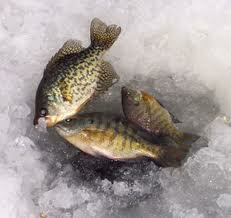 Saturday, February 16 11:00 a.m. - 12:30 p.m.
Bring your kids fishing! 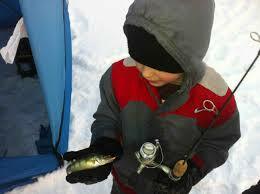 Join the Minnesota Darkhouse & Angling Association on Little Detroit Lake (south of Rossman Avenue public access) for free ice fishing for kids ages 12 & under. Bait is provided. 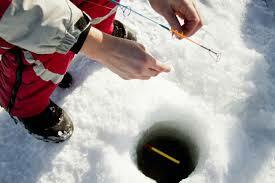 Some rods will be available. Starts at 11:00 a.m. and prizes given away at 12:30. Prizes are for biggest fish for boys and girls and some door prizes just for showing up!